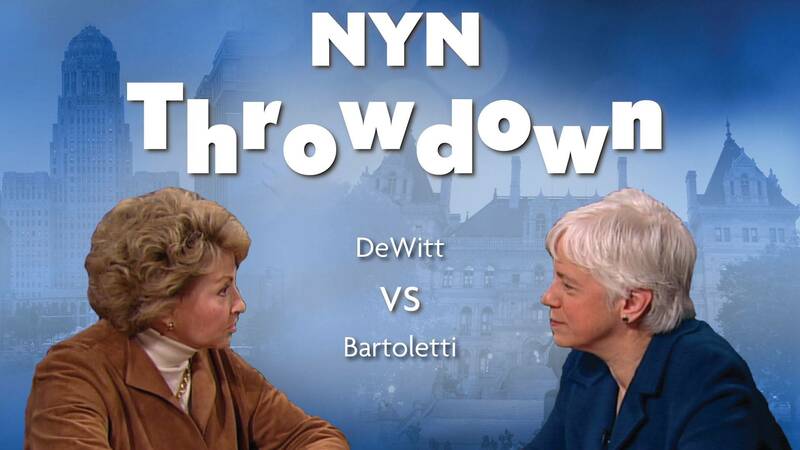 In our latest edition of the New York NOW Throwdown, Karen DeWitt of New York State Public Radio (and of course NYN) and Barb Bartoletti of the League of Women Voters go head-to-head in our Empire State quiz show. Bartoletti is one of the go-to good government advocates for reporters in Albany. She has been the legislative director for the LWV of New York State since 1988. DeWitt has been a Capitol reporter since that same time period. Can they name Andrew Cuomo's age? How well do they know a famous Long Island singer and can they recognize the voice of a former NYC Mayor? 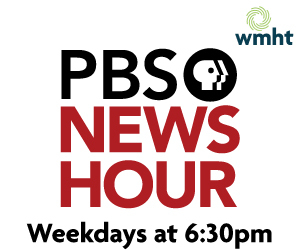 Take a listen to find out how well they know NYS political, geographical and pop culture trivia!